Family Priority, a leading provider of ABA services in Virginia, has expanded to the Richmond region. Our highly qualified staff consists of BCBAs, BCaBAs, and behavior assistants. We provide evidenced-based interventions that are individualized to meet the unique needs of each child. 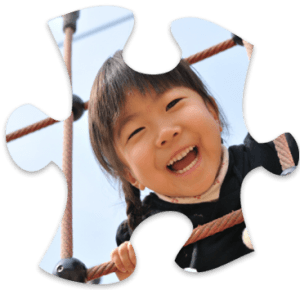 All interventions are developed based on a Functional Behavior Assessment using research-based assessment tools and may include language and skill assessments such as the VB-MAPP, ABLLS, Vineland, or FBA.